Next How to Download & Install Asphalt 9 on Android (No Country Restriction) – New Updated Method! What is VPN & How To Use It ? 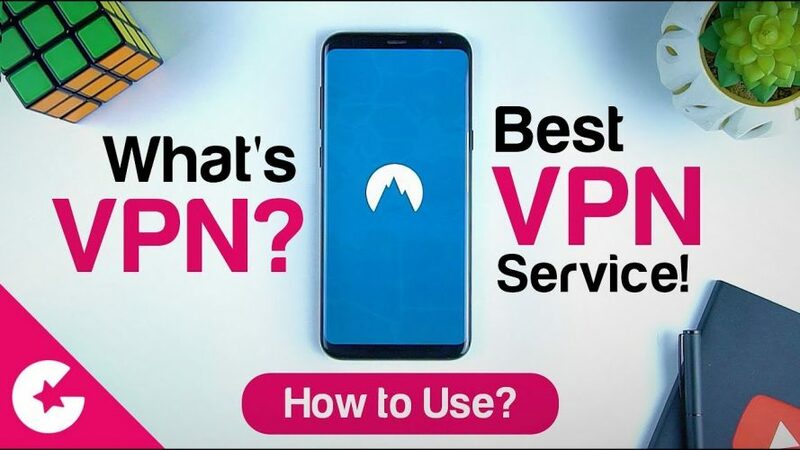 NordVPN – Best Premium VPN!! In this video we are going to show you What is VPN an How you can use it. And we will also tell you some of the main benefits of using the VPN. So if you have questions like What is VPN? How to use VPN? What are the benefits of VPN? Than watch this video. Hope this video answers all your questions.